The Food and Drug Administration (FDA) has a responsibility for ensuring the safety and proper labeling of more than 80 percent of the U.S. food supply, including an increased volume of imported food. The FDA’s foreign offices have engaged in a variety of activities since 2010 to help ensure that imported food is safe. 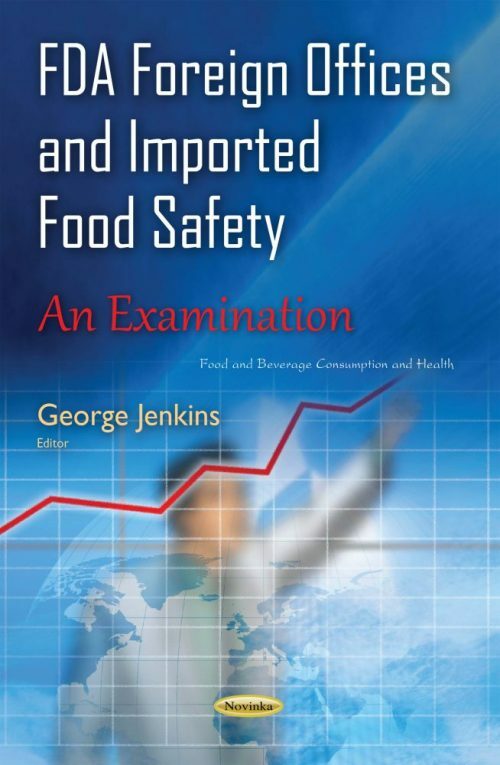 This book examines these activities as well as the extent of the foreign offices’ contributions to the safety of imported food; and the extent to which FDA has engaged in workforce planning for its foreign offices.